​ ​DALLAS – The 13-story 3131 Turtle Creek office high-rise has been acquired by the State Teachers Retirement System of Ohio. 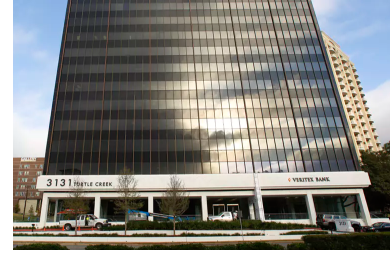 The 140,000-sf black glass and white marble tower is at the corner of Turtle Creek Blvd. and Cedar Springs Rd. The building was constructed in 1972 as one of the first office towers along Turtle Creek.